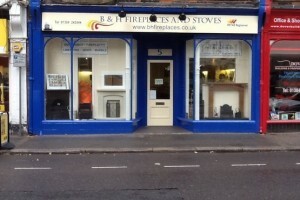 Welcome to B & H Fireplaces website. We offer highly competitive prices on the installation of Fireplaces, Hearth and Surrounds as well as Gas and Electric fires. All installation work carries 12 month workmanship warranty as standard. B & H Fireplaces can install fireplaces from B&Q (we are approved installers), Homebase, Wickes, Cast & Pine Direct, and numerous other internet suppliers. A fireplace is a focal point in any room and as such it is essential that when you are considering a new fireplace that you get the very best advice and quality workmanship. 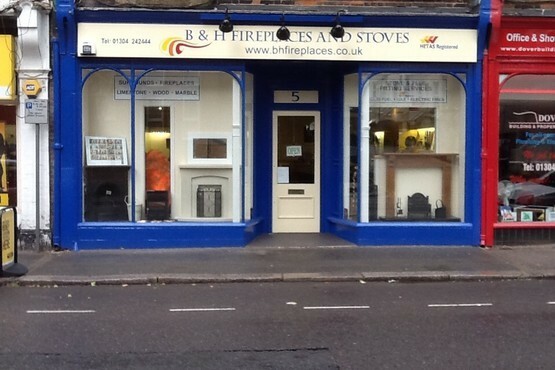 As installers at B & H Fireplaces, reather than suppliers we are able to offer totally unbiased advice on products from numerous supplier and able to advise you on where to get the best prices. Before you purchase a fireplace contact us from a Home Survey to ensure that your chosen products are suitable for your flue.